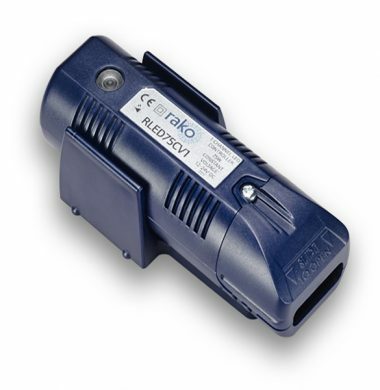 For larger systems Rako RLED30 Slave would be used to extend or amplify your desired circuit. The RLED30 Slave is a 4 channel colour booster to be used with the RLED30CV4. The RLED30Slave is designed to work with RLED30CV4 modules where the length of tape exceeds the capacity of the RLED30CV4. 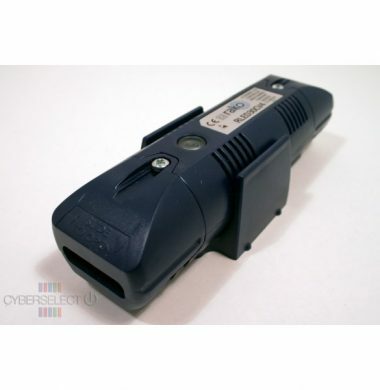 The RLED30Slave is fed the output signal from the RLED30CV4 and allows a further length of tape to be controlled from the same base RLED30CV4 unit. This method of slaving is more cost effective than having multiple RLED30CV4 units but importantly allows colour cycling to remain in sync where multiple RLED30CV4 units may drift due to slight differences in the internal clocks. The RLED30-CV4 is a wireless 4 channel, 30w/channel (Red, Green, Blue & White) constant voltage colour controller, For larger systems the Rako RLED30 Slave would be used to extend or amplify your desired circuit. 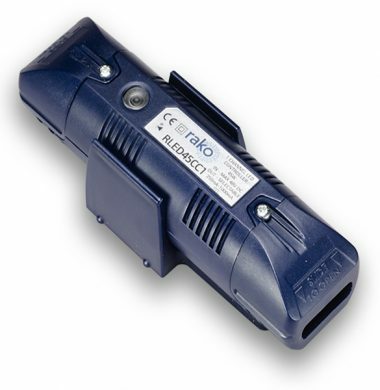 The Rako RELD45CC1 is a compact 45W constant current LED dimmer. 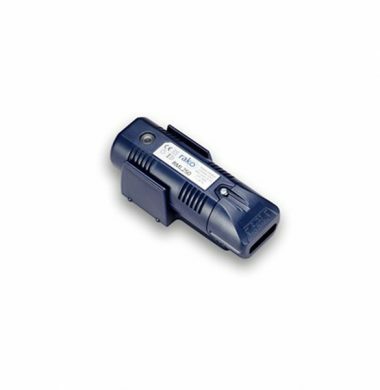 Designed as part of the Rako Wireless range with built-in RF receiver and Rako processor for constant current LED fittings. To suite differing loads the RLED45CC1 has five selectable outputs of 350, 500, 600, 700 and 1000mA and a voltage range of 3-45V DC. 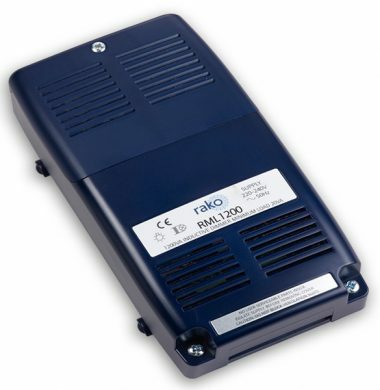 The Rako RLED75CV1 is An in-line RF 75w single channel, constant voltage dimming LED driver. 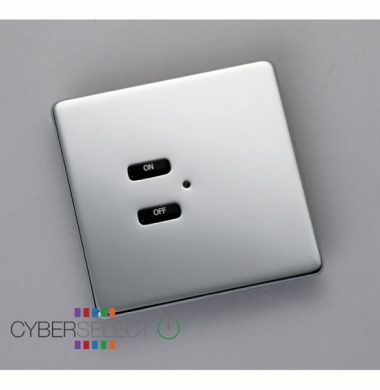 The compact single channel 75W constant voltage LED dimmer with in-built RF receiver and Rako processor for control of single channel constant voltage LED fittings. Controlled from any Rako Rakom device, e.g. 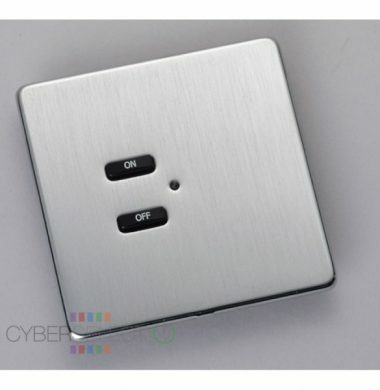 RCP/RCM wall plates or Bridge interface units. The Rako RLF-020, Black Nickel, 2 button Screwless Cover Plate Kit, is suitable for Wireless Rako RNC-020 and RCM-020 Keypad Modules only. 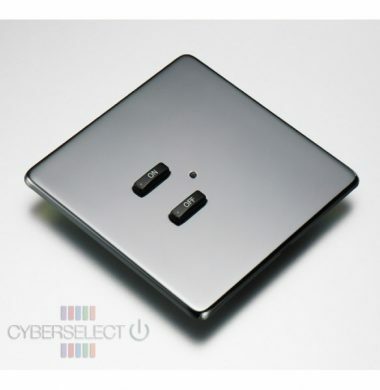 The Rako RLF-020, Mirrored Stainless Steel, 2 button Screwless Cover Plate Kit, is suitable for Wireless Rako RNC-020 and RCM-020 Keypad Modules only. 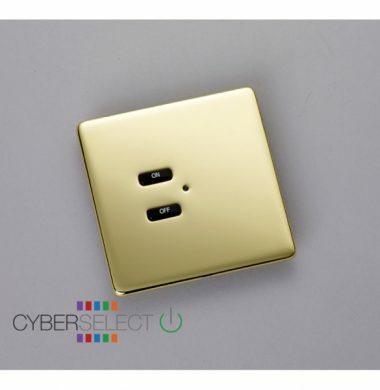 The Rako RLF-020, Polished Brass, 2 button Screwless Cover Plate Kit, is suitable for Wireless Rako RNC-020 and RCM-020 Keypad Modules only. The Rako RLF-020, Brushed Stainless Steel, 2 button Screwless Cover Plate Kit, is suitable for Wireless Rako RNC-020 and RCM-020 Keypad Modules only. The Rako RLF-070, Black Nickel,7 Button Screwless Cover Plate Kit, is suitable for Wireless Rako RNC-070 and RCM-070 Keypad Modules only. The Rako RLF-070, Mirrored Stainless Steel, 7 Button Screwless Cover Plate Kit, is suitable for Wireless Rako RNC-070 and RCM-070 Keypad Modules only. 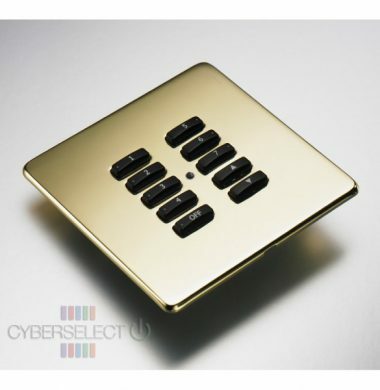 The Rako RLF-070, Polished Brass, 7 Button Screwless Cover Plate Kit, is suitable for Wireless Rako RNC-070 and RCM-070 Keypad Modules only. 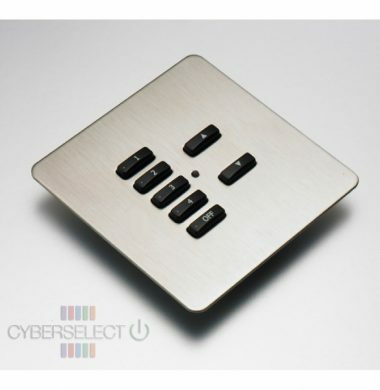 The Rako RLF-070, Brushed Stainless Steel, 7 Button Screwless Cover Plate Kit, is suitable for Wireless Rako RNC-070 and RCM-070 Keypad Modules only. 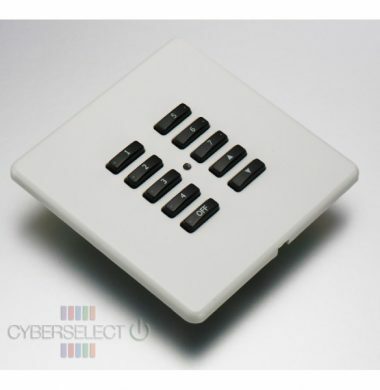 The Rako RLF-070-W, White Plastic, 7 Button Screwless Cover Plate Kit, is suitable for Wireless Rako RNC-070 and RCM-070 Keypad Modules only. The Rako RLF-100, Black Nickel, 10 Button Screwless Cover Plate Kit, is suitable for Wireless Rako RNC-100 and RCM-100 Keypad Modules only. 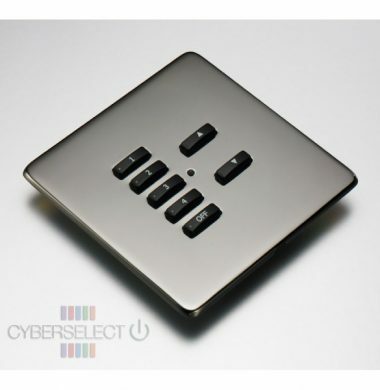 The Rako RLF-100, Mirrored Stainless Steel, 10 Button Screwless Cover Plate Kit, is suitable for Wireless Rako RNC-100 and RCM-100 Keypad Modules only. The Rako RLF-100, Polished Brass, 10 Button Screwless Cover Plate Kit, is suitable for Wireless Rako RNC-100 and RCM-100 Keypad Modules only. 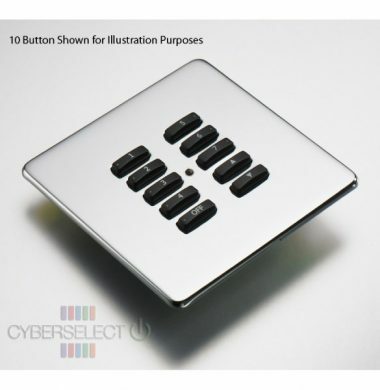 The Rako RLF-100, Brushed Stainless Steel, 10 Button Screwless Cover Plate Kit, is suitable for Wireless Rako RNC-100 and RCM-100 Keypad Modules only. 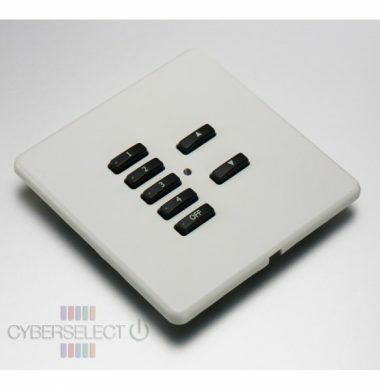 The Rako RLF-100, in White plastic is a 10 Button Screwless Cover Plate Kit, is suitable for Wireless Rako RNC-100 and RCM-100 Keypad Modules only. The RLF range of cover plates for the RCM 50x50mm push-button module are suitable for flush mount fixing into a standard 25mm deep UK back box, using the low profile grid supplied. The Rako RML-250 (250w) RF Dimmers are designed to fit through the aperture of a standard low voltage down light fitting. The dimmer is connected in-line before the first light fitting, to enable dimming of up to 250w of leading edge dimmable loads. 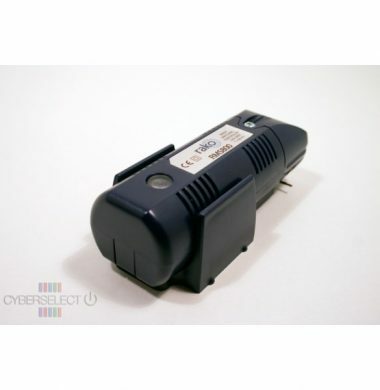 The Rako RML-500 (500w) RF Dimmer is designed to fit through the aperture of a standard low voltage down light fitting. The dimmer is connected in-line before the first light fitting, to enable dimming of up to 500w/250w of leading edge dimmable loads. 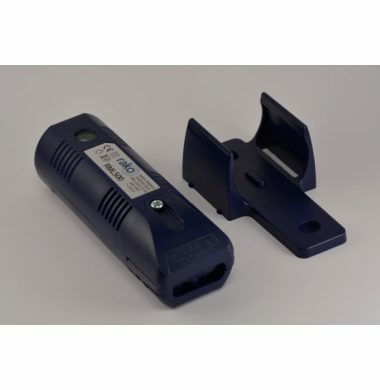 For Flexible lighting control the Rako RML-1200 Leading Edge 1200W Wireless Dimmer Module is an inductive dimmer thaT can control up to 1200 watts of mains dimmable lighting loads. The unit can also be used for exterior lighting control applications, with the use of a weatherproof IP rated enclosure. 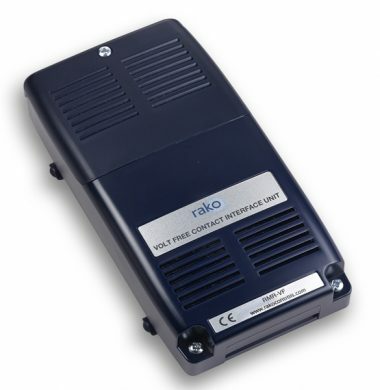 The Rako RMR-VF is an interface unit to convert volt-free contact signals into Rako wireless RAKOM messages. This unit creates an interface between volt-free contact or DC logic inputs and Rako RF based receivers. 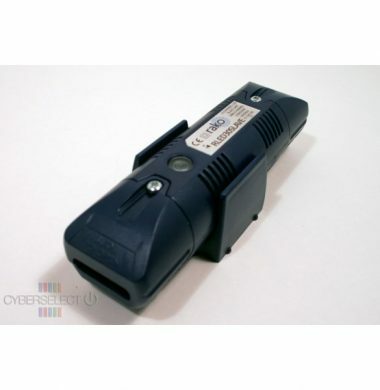 The unit accepts up to 10 contact closures which can be mapped using RASOFT Pro to mimic keypad presses. 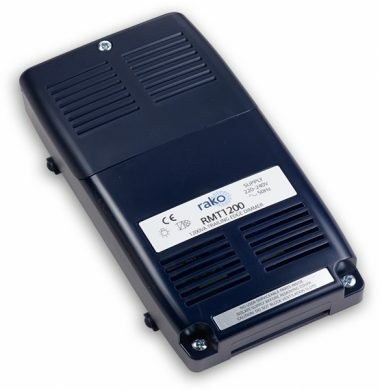 The Rako RMT-1200 is a compact 1200W RF dimmer designed to be mounted in a ceiling void using an access panel or wall mounted in an electrical cupboard. The primary purpose of the RMT-1200 Trailing Edge Module is for dimming GU10 LED lamps, tungsten, low-voltage halogen and other trailing edge dimmable loads.